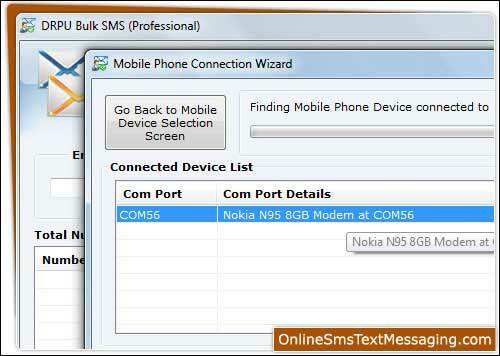 Website onlinesmstextmessaging.com solves your entire queries related to sms sending program from desktop to phones. Easy to use Text Messaging Software delivers multiple unicode texts including marketing news, alerts, reminders and other customized messages. Professional send text message application requires no external device to connect while message broadcasting procedure from PC connected with GSM phone handsets.